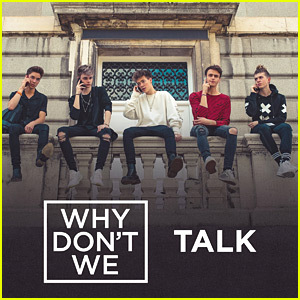 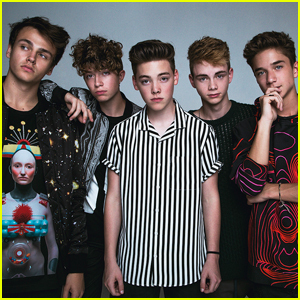 Why Don’t We Drop New Song ‘Talk’ – Listen & Download Here! 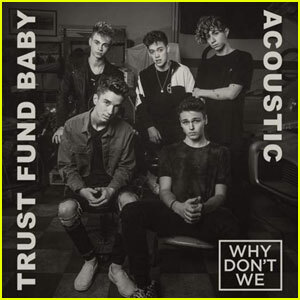 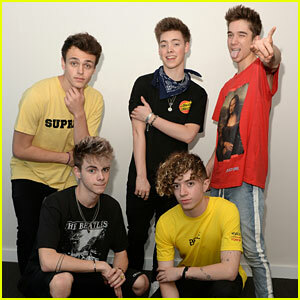 | Corbyn Besson, Daniel Seavey, First Listen, Jack Avery, Jonah Marais, Music, Why Don't We, Zach Herron | Just Jared Jr.
Why Don't We Drops 'Trust Fund Baby' Acoustic Version - Listen Now! 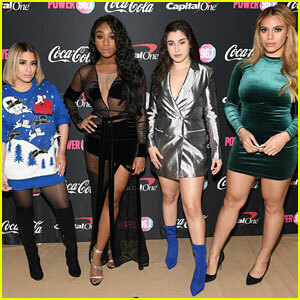 Fifth Harmony Gets Festive at Power 96.1's Jingle Ball 2017! 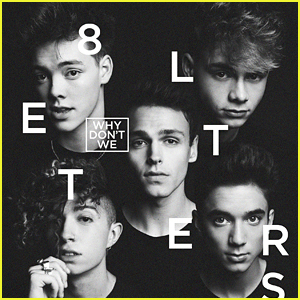 Why Don't We Announce Christmas EP! 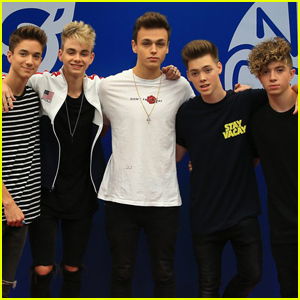 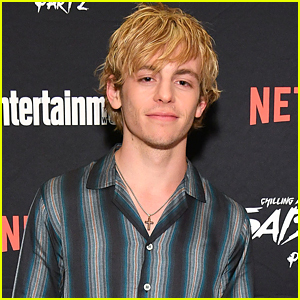 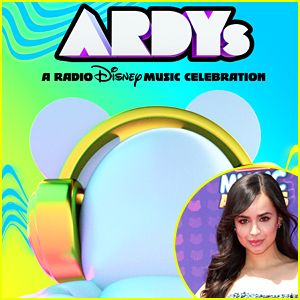 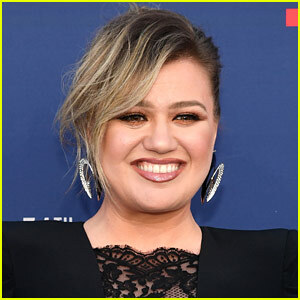 Why Don't We Named Radio Disney's Next Big Thing! 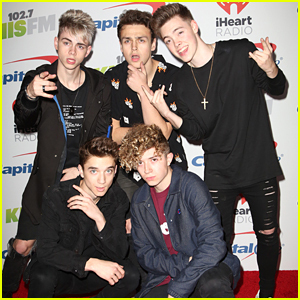 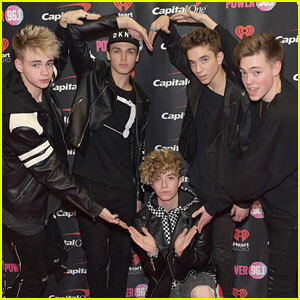 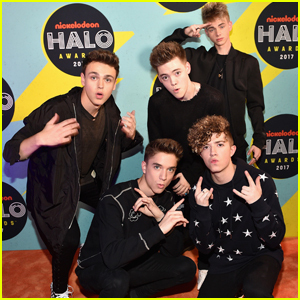 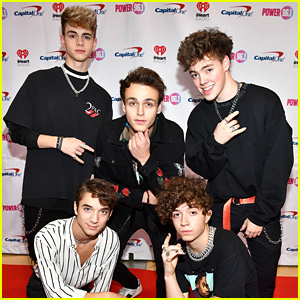 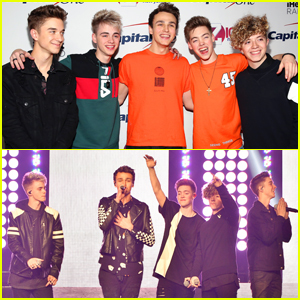 Why Don't We Nail Their Orange Carpet Poses at the Nickelodeon Halo Awards 2017! 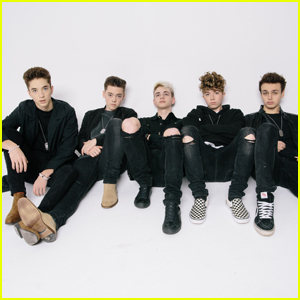 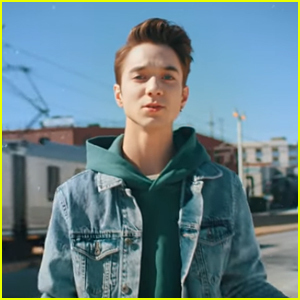 Why Don't We Drop Music Video for 'Invitation' - Watch Now! 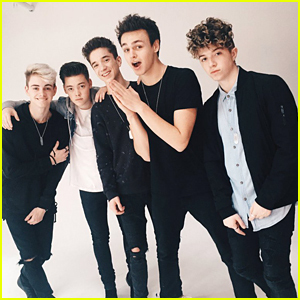 Why Don't We Share 'Versace on the Floor' Mashup - Watch Now!